Household junk reduction isn’t exactly the most exciting thing you can do in your life. But, if the closets are full, the garage practically inaccessible, and there’s little to no room in the attic, it’s time to deal with it. We all collect stuff. So much, it’s quite common to forget what’s in the house. Then, something happens where it becomes an issue. Like a job relocation or the need to upgrade to something larger. Read on to learn more about household junk reduction. The biggest problem with household junk is the sheer volume. Usually, it’s already way out of control when it becomes evident. By that time, there’s typically an overwhelming mountain of stuff to deal with. And, that’s really discouraging. Then, it’s a matter of setting the time aside and being vigilant. Meaning, the biggest problem with household junk is it’s mass and its existence. If you are moving, for whatever reason, it’s something you must deal with. For many people, this is just too much. That’s okay, you can always have a local junk removal service stop by and take care of it. Set a new schedule. Don’t even try to do it all at once. It’s too much to tackle at one time and it will only discourage you. Instead, spread it out over the course of a week or two. Go room by room for the best results. Make a solid commitment. 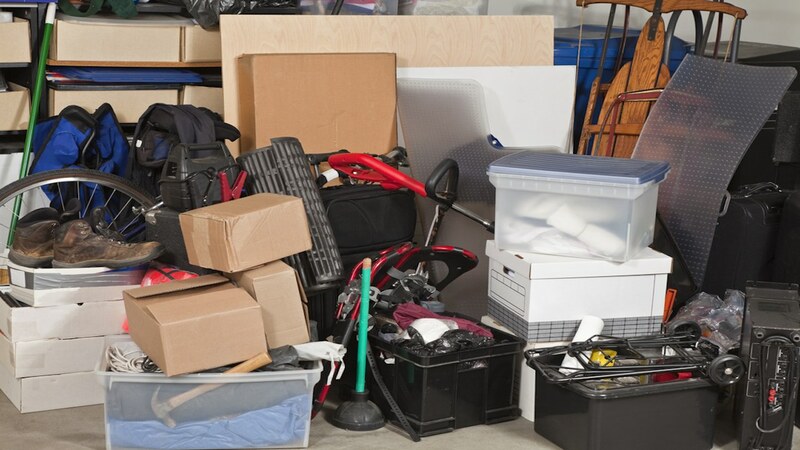 Your largest challenge isn’t the junk itself, it’s committing to getting rid of stuff, once and for all. Commit to purging and don’t cave in to keeping what you don’t really need or use. Sell, donate, and give away. Sell whatever you can first and then donate and/or give away the rest. This way, you’ll get rid of a lot more and you can even put a little cash in your pocket and/or snag a small tax write-off. Don’t add more to the problem. 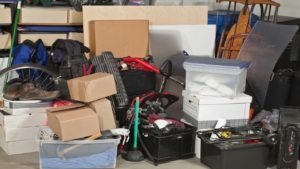 Whatever you do, don’t continue to add to the problem by bringing more stuff home. If you are trying to eliminate household junk, just phone 800-433-1094 or visit Junk Garbage Removal.